Amazing opportunity! 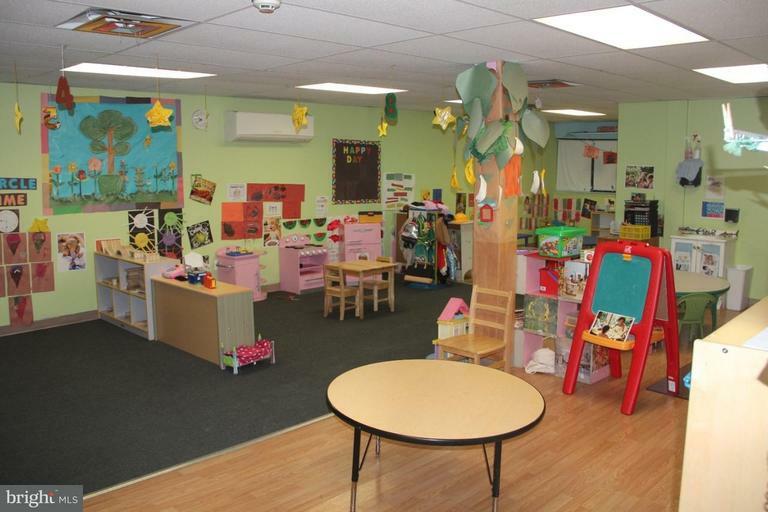 Large property with existing certificate of occupancy for ChildCare center. Current certificate of occupancy is for 52 persons. There are TWO expansions remaining in building. Expansion #1 is for rear of first floor (mostly complete and will hold additional 40-45 spots). Expansion #2 is for second floor (not yet started and will hold additional 40-45 spots). All building permits and plans have already been approved by the city of Philadelphia License and Inspections. Building has new roof, plumbing, electrical and HVAC. 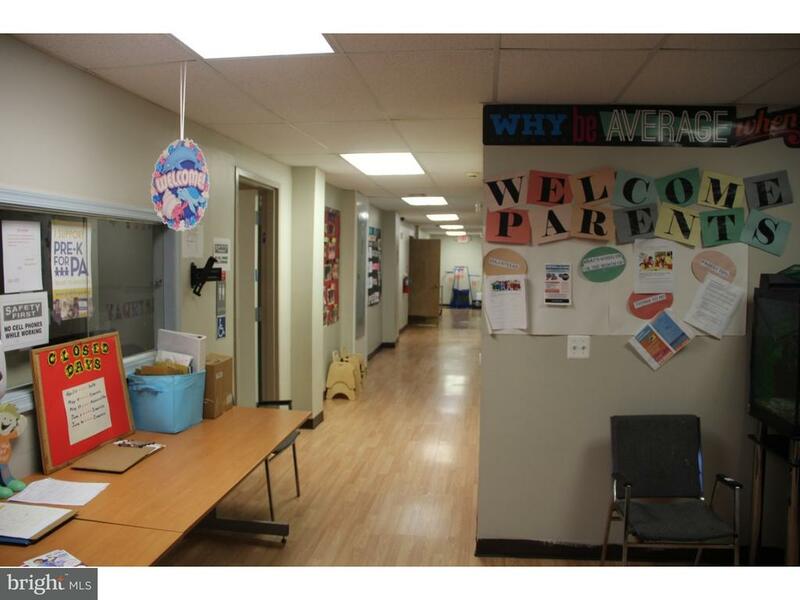 Great for existing owners looking to expand area's or for new entrepreneurs looking to get into the ever expanding field of ChildCare. Why start from scratch with a building when all of the job is done!! Don't missout on this unique opportunity!! Building is for Sale or Lease!!! 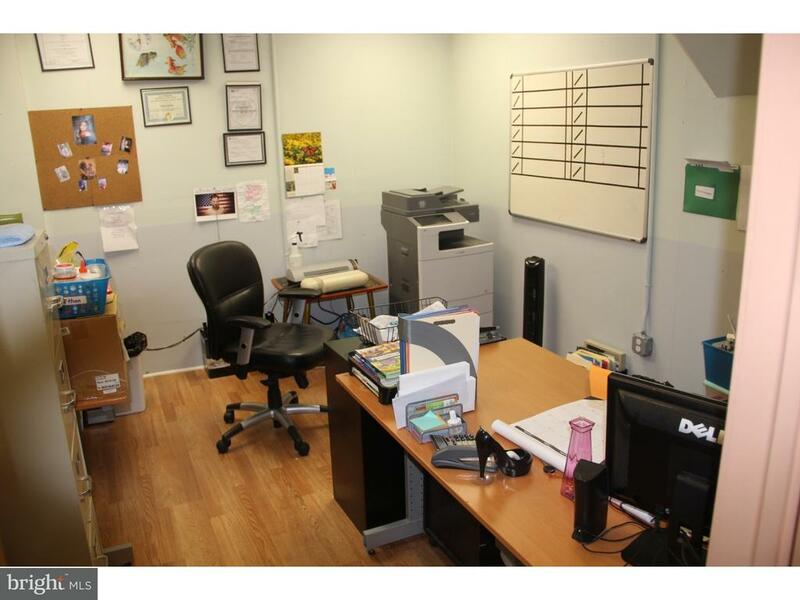 All furniture and ChildCare materials on-site will be included in sale or lease excluding computers and printers. 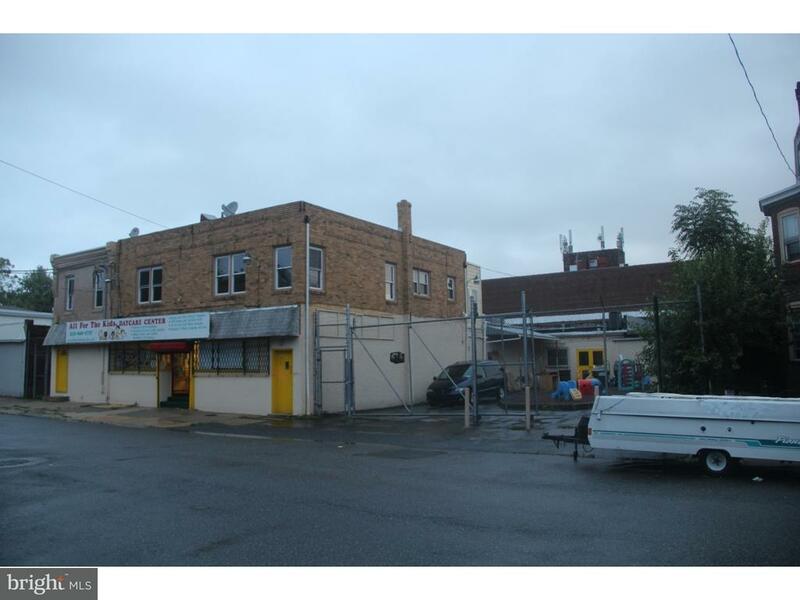 Building owner will be present for all showings.